Hotel Princes Square, London. Princes Square Hotel London. 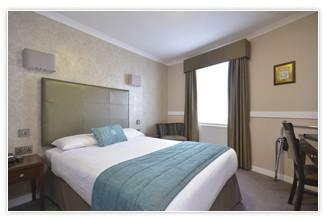 Princes Square Hotel in London is located in the centre of the city, ideal both for business and leisure travellers. Bayswater and Queensway tube stations are just a 5 minute walk from the hotel, while Paddington rail station is within one mile. The Princess Square allows easy access to many of London's main landmarks, such as Oxford Street, Hyde Park, Madame Tussaud's and Buckingham Palace.